Congratulations to my Master of Architecture students Ooi Soon Theng and Wilson Tan Xern Ee for winning prizes in ARCHITALENT Architectural Student Design Competition, which was held from 11 May to 20 July 2017 in conjunction with the 18th International Architecture, Interior Design & Building Exhibition 2017 (ARCHIDEX17). 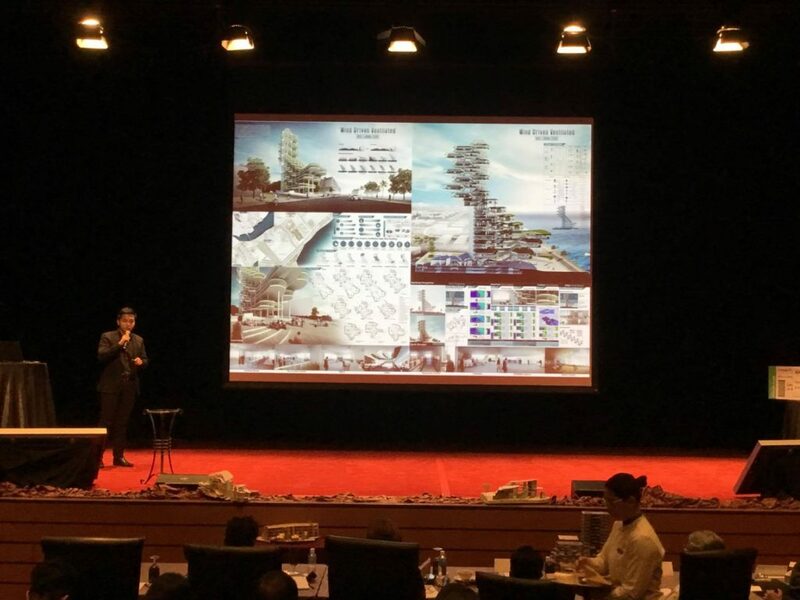 The competition was organised by Pertubuhan Akitek Malaysia (PAM) in collaboration with C.I.S Network Sdn. Bhd. 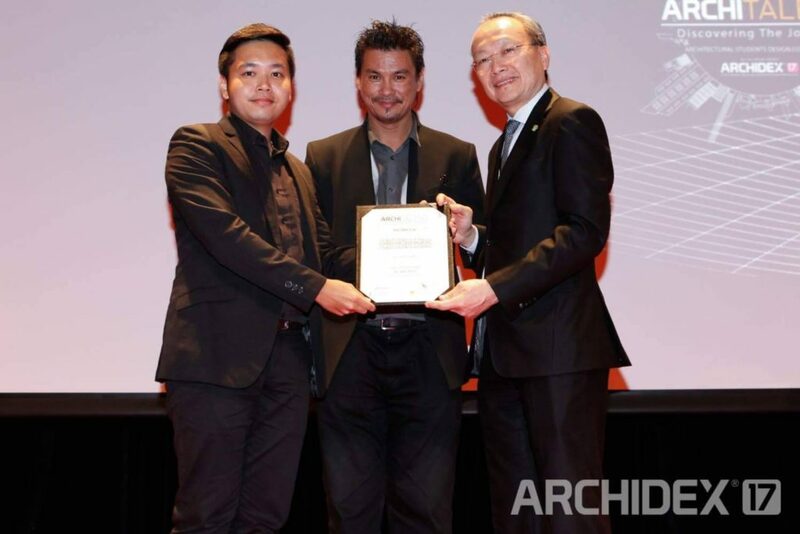 Over 70 submissions were sent by students of accredited architecture schools and institutions across Malaysia, where 20 shortlisted finalists presented their ideas to a panel of industry-led judges at the Plenary Theatre of the Kuala Lumpur Convention Centre on 20 July 2017. 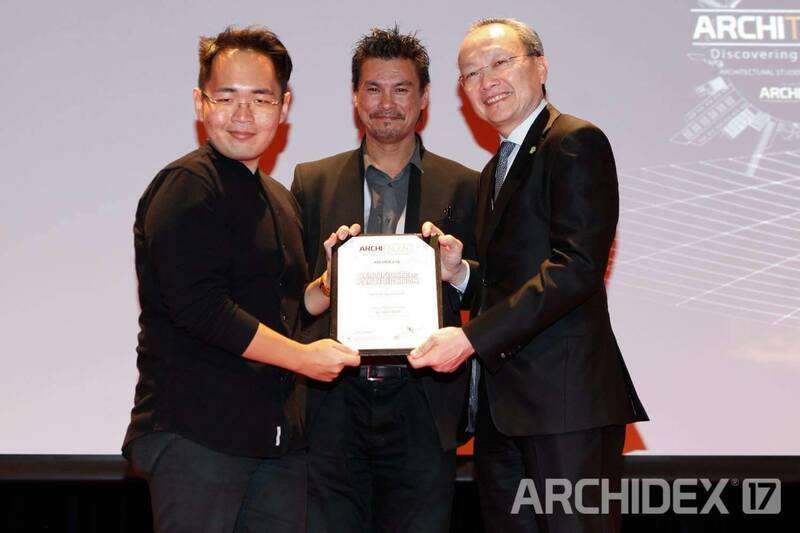 Ooi Soon Theng, who is in the 1st year of the Master of Architecture programme and under my supervision in Envirotectonic Studio, won the Grand Prize of RM3,000, a certificate and an air ticket sponsored by Malaysia Airlines to UIA 2017 Seoul World Architects Congress in September in South Korea. His project title is “Wind Driven Ventilated Malaysia Green Building Confederation Learning Centre”. 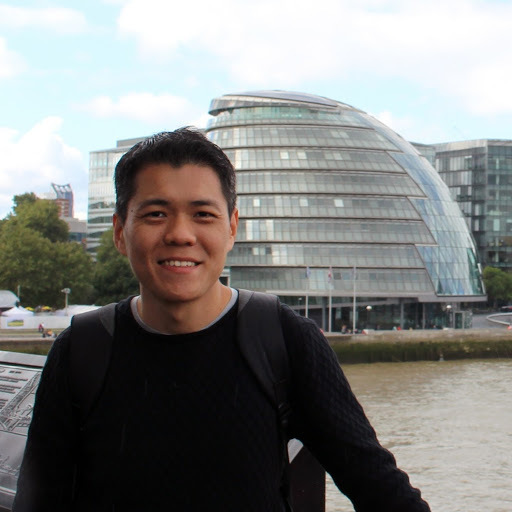 Apart from that, another 1st year of the Master of Architecture programme student who is under my supervision, Wilson Tan Xern Ee had been selected as one of the finalists in the competition with his project titled “High Water Research Center”.